Cottage Nest - Crafting A Handmade Life: Happy Holidays Fleur de Lis Holly Leaf Cross Stitch Pattern Now Available! 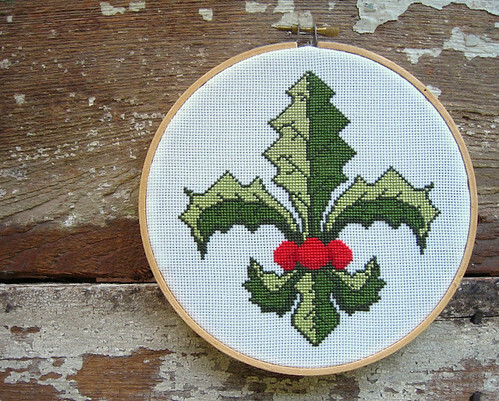 Happy Holidays Fleur de Lis Holly Leaf Cross Stitch Pattern Now Available! Yay! 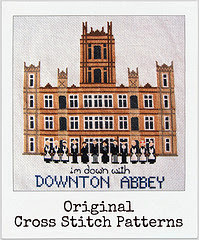 It's done and the pattern is now available from Etsy and instant download from Meylah and Craftsy. I love, LOVE how it came out! Next on the agenda is to prepare a few kits for this pattern that will include most supplies (everything other than a hoop and scissors - is my plan). Hopefully, I will get to it today; however, I keep getting myself side-tracked. Its as if I have craft ADD. I have 3-4 crochet projects on going - I just printed a tutorial to make pot holders for Christmas -- because someone, somewhere said they needed them...and I thought it was a good idea. Thank goodness I've taken a break from needlework but I guess my brain has been waiting to cram everything else in that interests me! 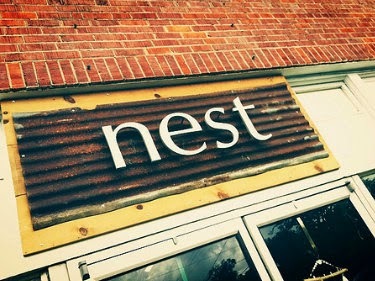 ***UPDATE 10/20/12 - kits are here! Snag yours now as I only assembled a few.